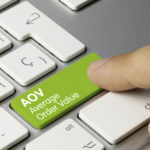 While e-commerce entrepreneurs invest a considerable amount of time and money to increase traffic to their sites and boost conversions, they often overlook average order value (AOV). Average order value measures the average dollar amount each customer spends per transaction. 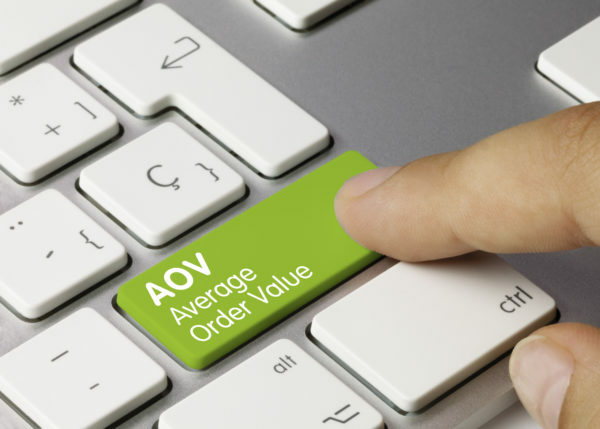 To calculate your e-commerce website’s AOV, divide total revenue by the number of orders. Let’s take a look at an example. If you had 200 orders in the month, resulting in a total revenue of $5000, your AOV for that period would be 5000 / 200 = $25. The more a customer spends per transaction, the higher the AOV, but how do you convince shoppers to add more items to their carts? Here are three e-commerce tactics to increase AOV. Upselling is a sales strategy whereby you encourage the customer to purchase a more expensive option than the one they selected. Let’s say you are in the market for a new MacBook Pro. 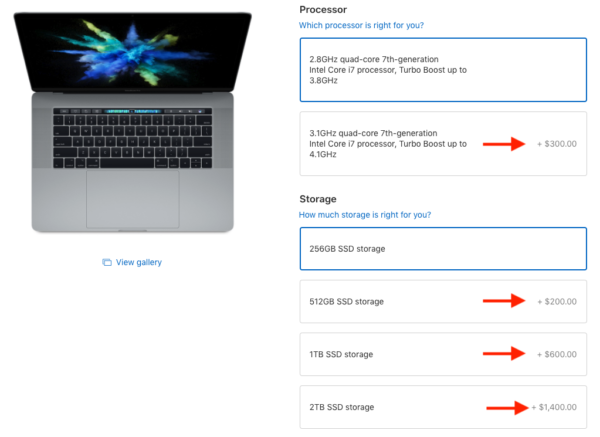 After having selected the one that you want to purchase, Apple provides you with the option of customizing your MacBook Pro by presenting you with enticing upgrades before you checkout. So, if you value additional storage, you may select an extra 512 GB SSD storage for an additional $200 in the same transaction, therefore increasing Apple’s AOV. Cross-selling refers to the practice of presenting customers with the option of purchasing other complementary products in the same transaction. One company that immediately comes to mind when you think of cross-selling is Amazon. How many of you have come across a similar suggestion when shopping on the e-commerce behemoth’s website? Amazon knows that if you’re shopping for a new french press, chances are, you may be tempted to buy whole bean coffee that you can grind in small batches yourself. With one click of a button, instead of spending $39.99 on a single item, you may find yourself spending a total of $74.95 for three products that will enhance your at-home barista experience. Win-win! There are many different types of incentives that you can provide your customers to entice them to spend more. For instance, since online shoppers are known to loathe shipping fees, offer to waive that fee with a minimum spend. If you’re looking to purchase a book, Indigo provides you with the option to add another $3.06 to qualify for free shipping, boosting its AOV. You could also offer a coupon or free gift with a minimum purchase amount. For example, you could give your customers a 10% discount if they spend $100 or more during a transaction. What other strategies do you use to increase your online store’s AOV? Share them in the comments section below.